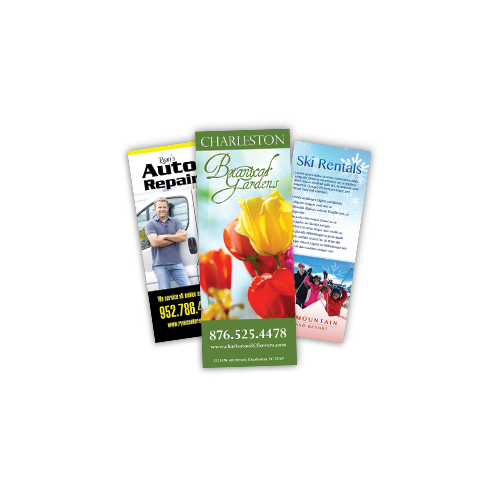 Your business will stand out with our eye popping, professionally printed rack cards. Events, maps, handouts - the promotional opportunities are endless! Printed on premium card stock, gloss finish.